Home » brewing sake » last minute chance to help fund a sake film. the birth of sake. 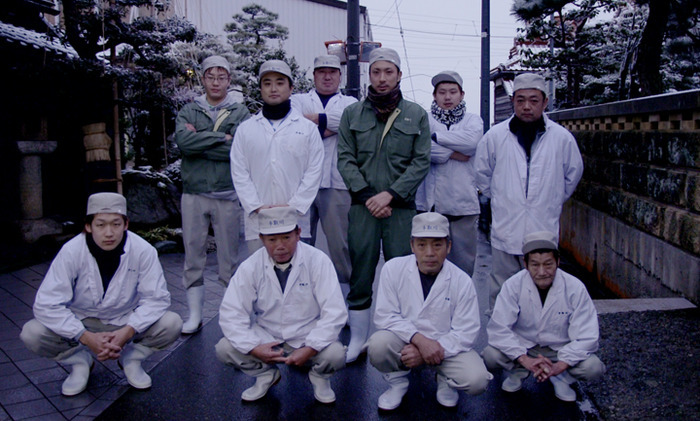 last minute chance to help fund a sake film. the birth of sake. The whole Sake community has been tweeting, emailing, posting to blogs, and shouting from the roof tops – please help fund a unique chance for NYC film maker Erik Shirai to film a documentary film at Tedorigawa Sake brewery! So please follow the links to Kickstarter and help fund this unique look into the world of traditional Sake brewing. Pretty cool! It looks like they reached their funding level.